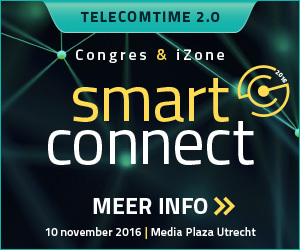 Onze partner Comarch heeft een interessante whitepaper beschikbaar gesteld voor Smart Connect. What does quality mean in IoT? The specifics of modern IoT services. Why real-time actionable IoT analytics? The various expectations of IoT customers. Modern IoT solutions – a win-win for IoT providers and customers. Wilt u verder lezen en deze whitepaper downloaden? Vul onderstaand formulier in en download de whitepaper!